In many teens, alcohol is the first choice for substance use. In fact, young people and adolescents use alcohol much more than other substances in terms of both the amount and the frequency of use. Although alcohol consumption is not common in children under the age of 14, early adolescence is a particularly risky period to start drinking alcohol. Some parents simply do not see the “experience” of alcohol consumption in their children as very risky, but they must know that alcohol is a powerful substance that has a very powerful effect on the mood. Alcohol affects not only the mind and body in different ways, but also causes adolescents to lose their correct judgment and coping skills. Help section of Lighthouse treatment center is to guide you from the diverse and often complex point of view of alcohol addiction and treatment services. Our goal is to provide information about the self-knowledge and science behind the addiction; provide information and advice on your age, gender, status, and your ability to choose an informed treatment method to help yourself. After referring to the treatment center, the patient first (alcohol addict) is first examined by a doctor. The purpose of this examination is primarily to investigate the possible side effects of alcohol addiction, including liver damage or signs of cardiovascular disease. A doctor or a team member examines signs and symptoms and questions about unusual feelings and behaviors, such as depression, aggression, or suicidal ideation. Although there is no specific chemical or imaging study to diagnose alcohol abuse or alcohol abuse, some of these methods indirectly indicate alcohol damage to the internal organs of the body such as the liver, pancreas, kidneys, central and peripheral nerves and the central nervous system are. 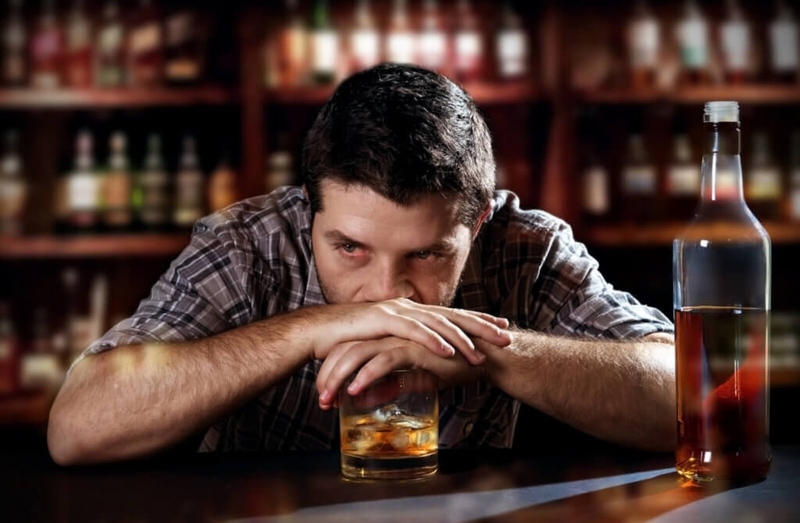 Treatment for alcoholism varies from person to person, depending on various factors such as alcohol consumption. After initial examination and evaluation, a special treatment plan is provided for each patient. Treatment plans include individual or group counseling, held in short, medium and long term courses. Some patients need to be admitted, and some may continue to undergo outpatient treatment. But the goal is the same in all treatment plans, including stopping alcohol and improving the patient’s quality of life. The treatment steps are as follows. At this stage, the patient is given medication and generally takes 7 to 10 days. The medications used include sedation and sedation, and most patients are admitted to the hospital. At this stage, the patient is placed under the supervision of a specialist in the treatment of alcoholism, and after a two-person interview, the methods of behavior change and self-help are taught to the patient.